You can buy several of our local publications on this page. They are all interesting and well produced! Online payment is via Paypal, and we charge a flate rate of £1.50 for P&P regardless of order value. Please note that this postage rate applies to UK sales only. 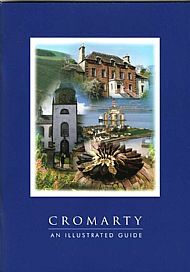 If you would like to order from elsewhere in the world, or if you would prefer to pay by cheque, please contact us at cromartybooks@gmail.com for further information. Thank you. 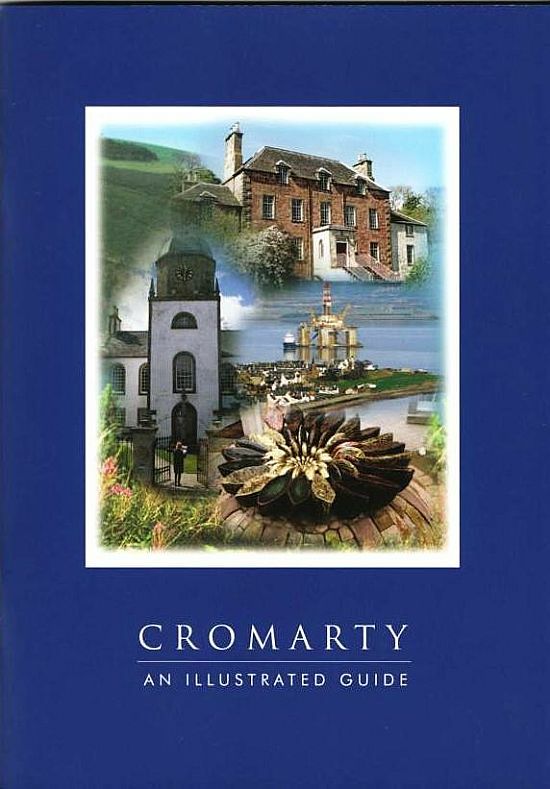 This revised and updated guidebook covers the history, architecture and natural environment of Cromarty. It's a useful and informative guide as you explore the town and also makes a great souvenir to take home. 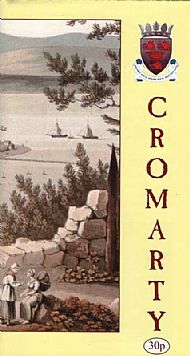 44 pages with 33 colour photos, a map of the town and a list of suggested further reading. ISBN1898416699. 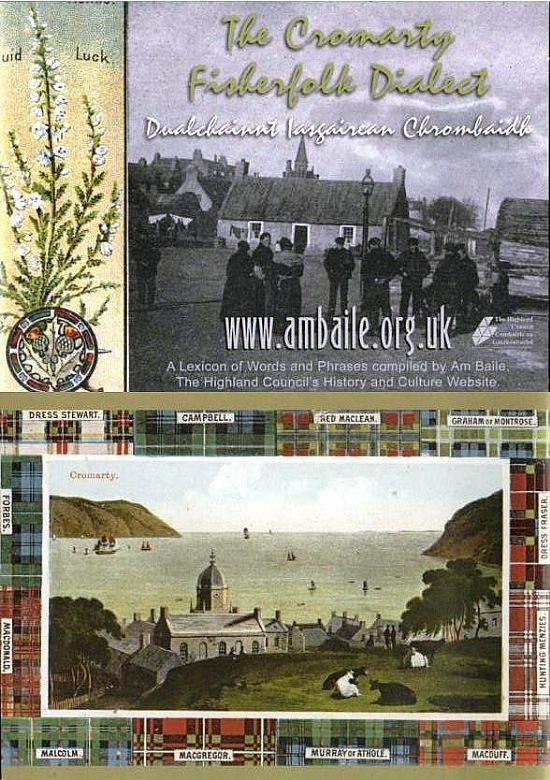 Cromarty & District Community Council 2015. This book was the result of an innovative project to record the dialect and anecdotes of Cromarty's fisherfolk. It gives a fascinating glimpse of a way of life that persisted well into the 20th century. At wid be scekan tiln ken? (What do you want to know?) Buy the book to find out! 40 pages with 10 photos. Highland Council 2008. 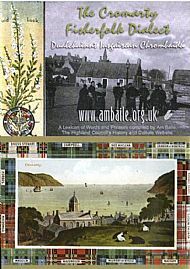 A folded leaflet on durable paper giving a brief introduction to the town's main historical and natural features, with a town map and 12 colour photos. 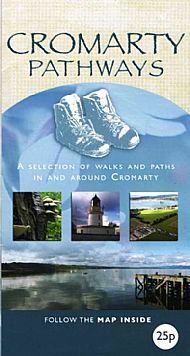 A guide to seven local walks with times and distances, information on points of interest, an area map and 22 colour photos.